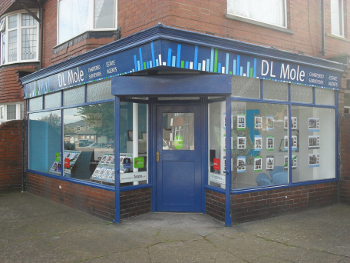 DL Mole started as an internet only estate agent with a Tynemouth Software website, back in early 2010. They have gone from strength to strength and have now opened their first shop. Their website continues to evolve with their business needs and we wish them every success. Visit them at www.dlmole.co.uk or 173 Trevor Terrace, North Shields, NE30 2AX.